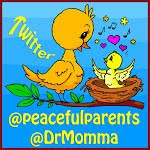 peaceful parenting: BIRTH with Gloria Lemay DVD Release! 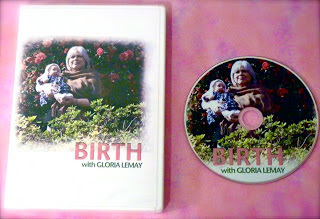 Birth/babies advocate and midwife extraordinaire, Gloria Lemay, is excited to announce her newly completed homebirth DVD! 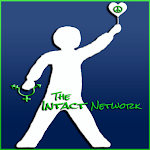 25 minute The Prepuce presentation by Doctors Opposing Circumcision. 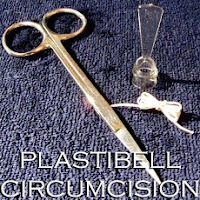 This is a film for medical students on the importance and function of the male foreskin. For a limited time, Lemay is offering her DVD to peaceful parenting readers for $24.99 (postage included)! 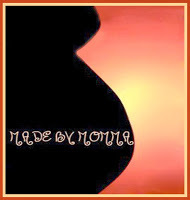 To order a copy, send payment via PayPal to birthdvd@gmail.com and be sure to include your current mailing address. If you've not yet had the pleasure of getting to know Lemay, she is a contributing editor of Midwifery Today magazine, an Advisory Board member of the International Cesarean Awareness Network (ICAN), and a keynote speaker at childbirth conferences - traveling throughout North America teaching midwifery. She currently attends births in the Vancouver, BC, area and says she'd like her tombstone to read, "She spoke up for babies." 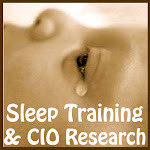 Learn more from Lemay at GloriaLemay.com. 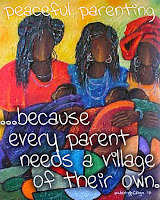 In this video clip (below) from film maker, James Loewen, Lemay discusses the ways in which she approaches the subject of keeping babies whole with parents whose births she attends. 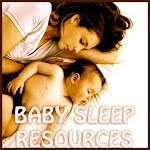 She shares practical words of wisdom for all birth practitioners. Thanks so much for letting people know about my birth dvd. It's gone all over the world and the feedback I've received has been so uplifting. I really didn't expect the "intactivist" features to have such an effect because both of those features are available online. I think people just like to watch a birth dvd while sitting on their couch and, then, get curious as to what else is on the disc.